 The ASAM State of the Art Course in Addiction Medicine provides an advanced level of knowledge and breakthroughs in preventing, diagnosing and treating addiction for physicians and clinicians. An innovative educational program empowering primary care and other non-specialist providers to diagnose and treat patients at risk for or with addiction. Learn more from this webinar co-sponsored by ASAM and NADCP! Register, claim credit, or view recordings for ASAM’s national and local events. Explore comprehensive curricula developed for specific audiences or to address specific concerns. Learn about board certification in Addiction Medicine or complete your MOC requirements. Explore CME content that is free for all ASAM members.